A congress of vision thinkers from the world around, designed and hosted by Jaccaci and colleagues, gathered in Florence, Italy to explore the possibilities for human unification. 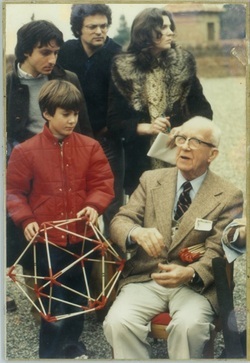 The experimental event ran for ten days and made history for the several hundred participants. The Congress having no fixed scheduling of talented speakers, and charging no admission fee, was self-organizing and was created spontaneously every morning at a full group gathering. The event was held at the Medici's Fort Belvedere overlooking the city of Florence. The absence of a preplanned agenda produced a strain that non-the-less led to a spiritual transformative ending that was lifetime memorable. A walking tour of Florence cathedrals was offered by Sir George Trevelyan; Darel Langham taught from his several large Genesa models; Roger Brown made a documentary film of the proceedings; Ben Bentov spoke about his understanding of the architecture of the universe; Twyla Nitch spoke about her native America ancenstry as grand daughter of the Seneca Chief and she offered telling stories of indigenous wisdom. The congress soared from wrangling to worship under the guidance of an itinerant monk who led us in a Alleluia chorus and circling precession. As guest artist at the WGBH Experimental Video Studio, Gus Jaccaci designed, built and hosted a three-story thirteen-dimensional setting for conversation on the future of news, documentary, and entertainment television. All twelve simultaneous locations were video tapped and audio recorded. Concluding event used the first "Consensor" (a handheld voting tool which gave a visual, continuous average) to gather the critical and appreciative responses of the participants in a final showing of their two days of work. 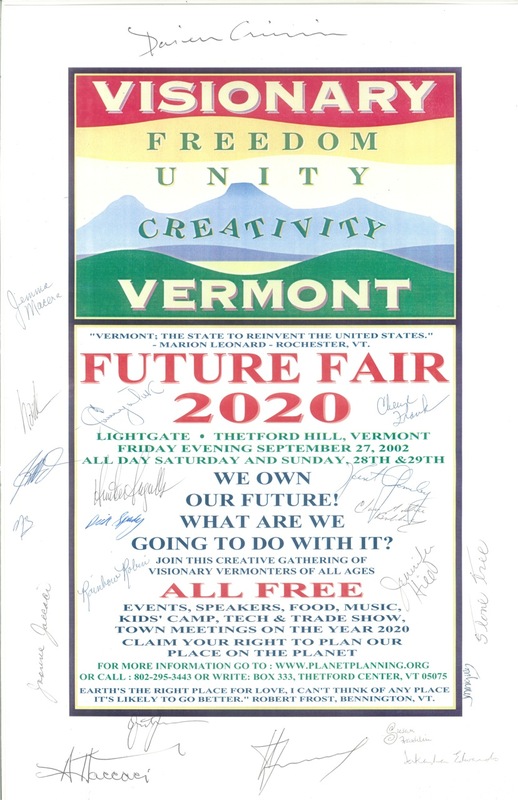 The success of this event enabled Jaccaci to collaborate with WGBH for the coverage of the Town Meeting on the Year 2000 which was the future-oriented opening of the National Bicentennial Celebration. 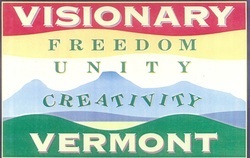 Viewers participated by telephone in voting on the 14 articles that were generated in the New England town meeting format. (See Lawrence Academy structure below for a better visualization of the model design). 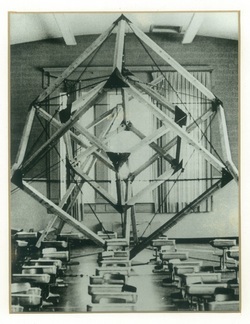 The students of Lawrence Academy II, an alternative school for contract learning within Lawrence Academy of Groton Massachusetts, built a 13-dimensional model with all the metal work, wood word, and construction equipment necessary for a model that was 26-feet tall and was planned as a study space for students at each of the sixteen corners within the cube. 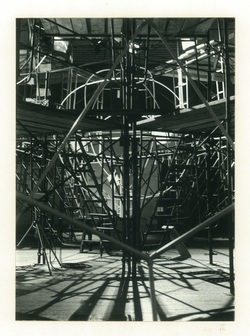 The model go as far as it's structural configuration seen here before it had to be dissembled for other uses of the space. Lawrence Academy II students wrote their own contracts of what they wanted to learn with no other requirement than fulfillment of their contract and letters confirming their efforts by teaches and friends who helped them. Without any grades or academic transcript, each of the senior students who built this structure were admitted to their first choice colleges on the strength of their contract history alone.